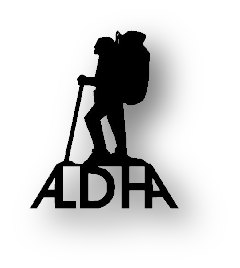 Benchmark paperweights and pins for Katahdin and Springer Mountain, ALDHA pins, mousepads, coasters, colorful bandanas, and mugs for coffee or tea. T-shirts, cotton T-shirts, Polo shirts, Fleece vests, and ball caps. 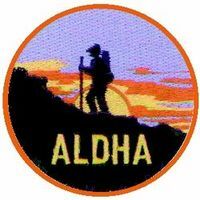 Let everyone see your stickers, decals and patches on your vehicle or backpack to let them know that you're a proud member of ALDHA. 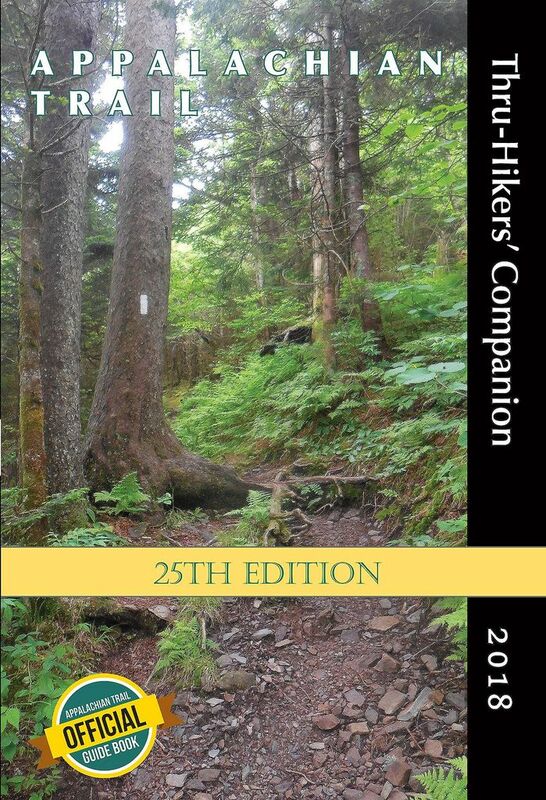 Walkin' Jim Stoltz books, CDs and DVDs.